We understand that pain can delay and interrupt the progress of rehabilitation. 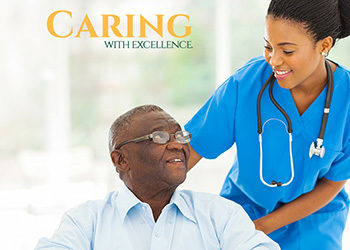 We strive to make our patients as comfortable as possible, through medication and other pain management techniques, to help patients participate in and benefit from therapy. We also provide our patients with educational information and resources you will need to successfully manage temporary, long-term, or chronic pain once they return home.